This week has been a pretty special one for me for many reasons. 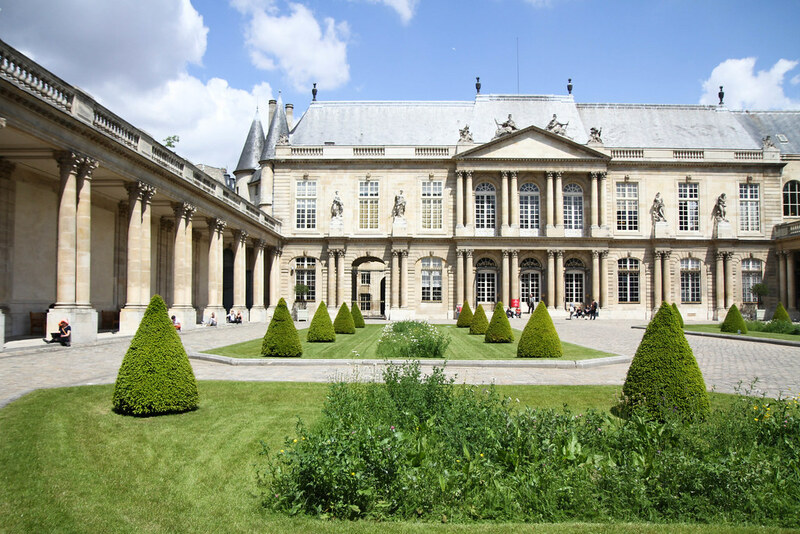 I’ve been so happy that I’ve been bouncing around Paris like a bundle of joy, luckily for me I’ve got friends in the city like Anna to join me on a few fun outings. 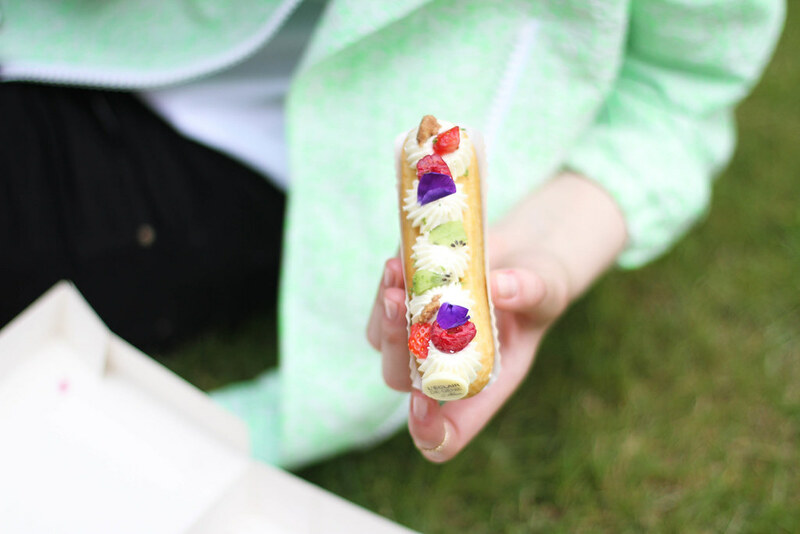 Being enormous fans of eclairs we’re both convinced that the best are found at l’Eclair de Genie, so when we found out about the new seasonal flavours we couldn’t help but organise a sweet little picnic in the National Archive gardens. With summer around the corner, I was glad to see so many fruity combinations in the display cabinet, after all for me summer is all about fruit and bright colours. 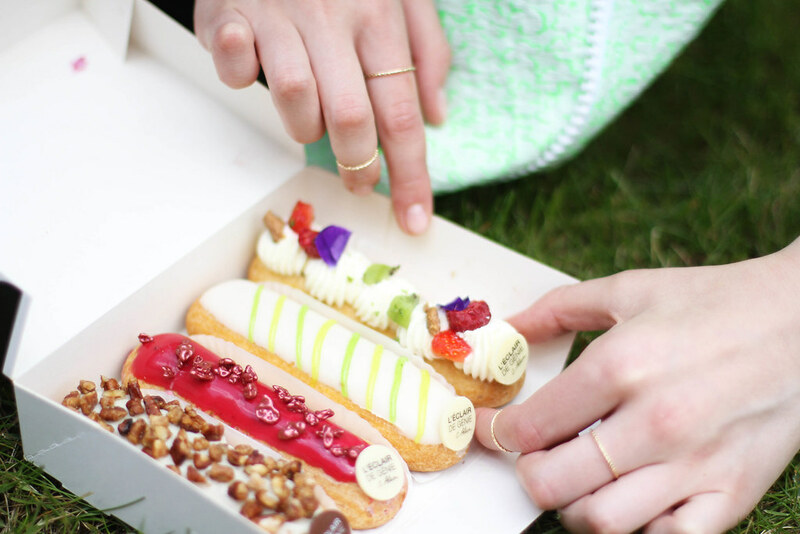 Whilst all of them were delicious, the most memorable would have to be the vibrant pink raspberry one which bursts with a sweet fruitiness as soon as you bite into it. I had a little coup de cœur for this top from Kitsuné so had to take a few photographs of it and think I may even have to invest in one myself. 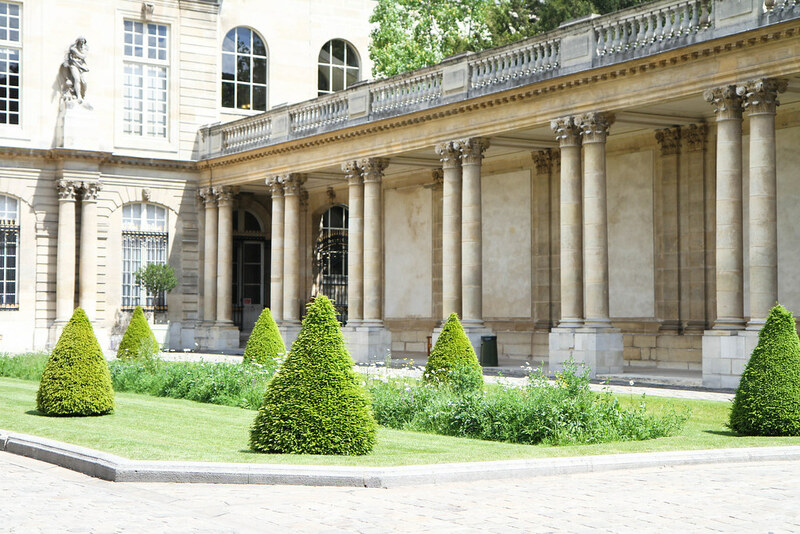 Do I qualify as a Parisian after living here for over two years now..? 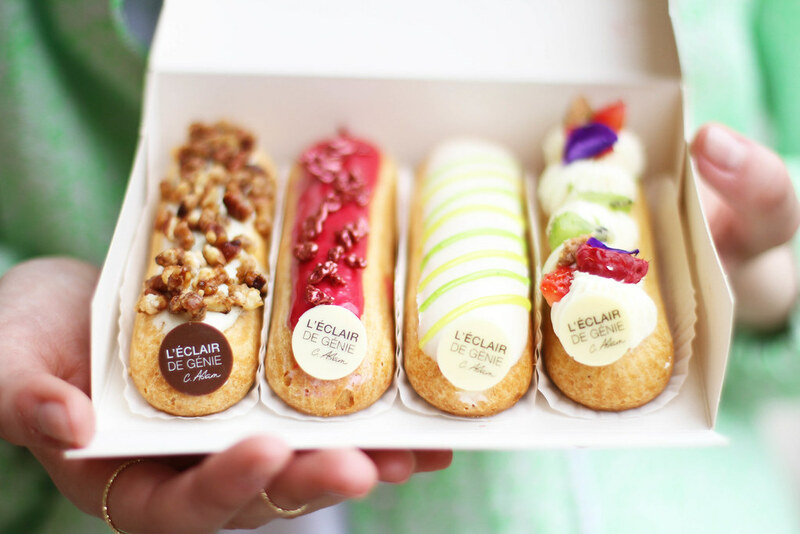 mmmm those eclairs look so good!! Much more appetising than the usual plain ones you see in England. Oh yes all of the flavours are so exciting it’s nearly impossible to choose! 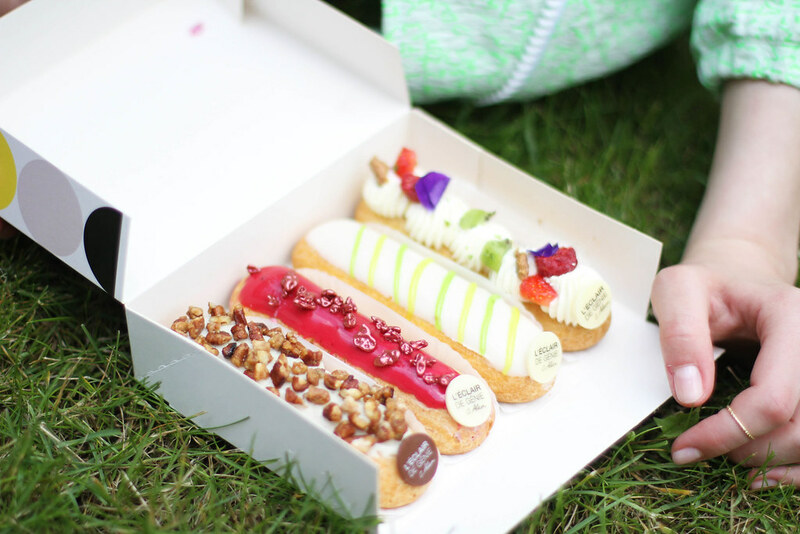 The best eclairs in the city! 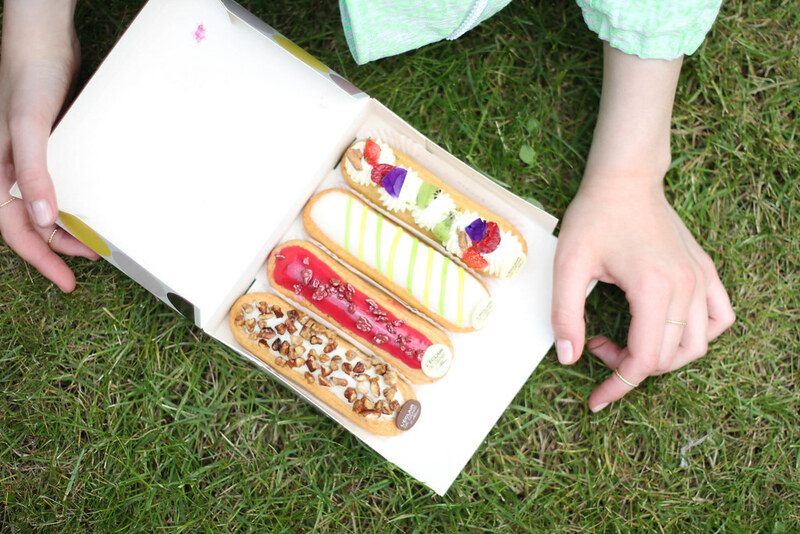 these eclairs look almost too beautiful to eat !! Lovely .. The T is also a masterpiece ..
Oh those look so good! 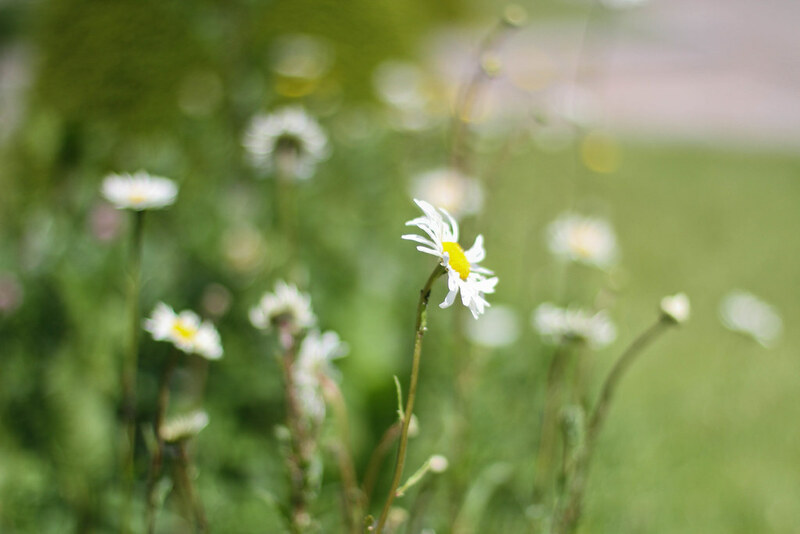 I love your photos as well! very pretty!